Happy Friday friends! 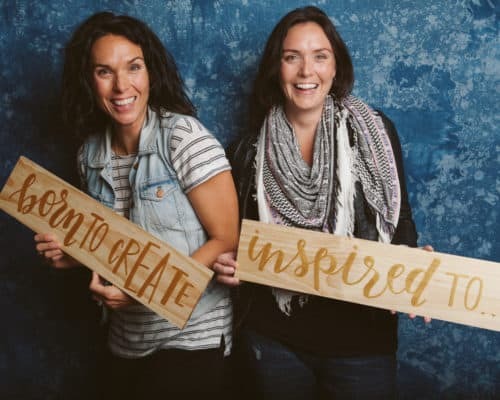 The last conference I went to, I found out I can make a This Organic Girl Shop on Amazon and pretty much haven’t been thinking about anything else since. I am so excited about this because now I have a place to house all my favorite things. Want to know what some of my favorite snacks are? Hit up the This Organic Girl Amazon Shop. 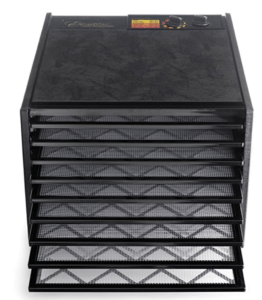 Want to know what blender I use or dehydrator I recommend? 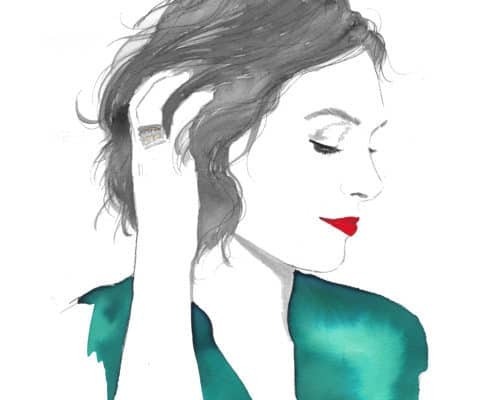 Hit up This Organic Girl’s Amazon Shop. Want to stock up with nontoxic dish soap, all purpose cleaner and laundry detergent? You know what to do! Amazon Prime is pretty much my best friend. In our busy lives where every minute counts, it’s just so easy to swipe right to replenish toothpaste, deodorant or order a new spatula when yours breaks! No more making lists or forgetting to pick up laundry detergent from the grocery. It’s all here! 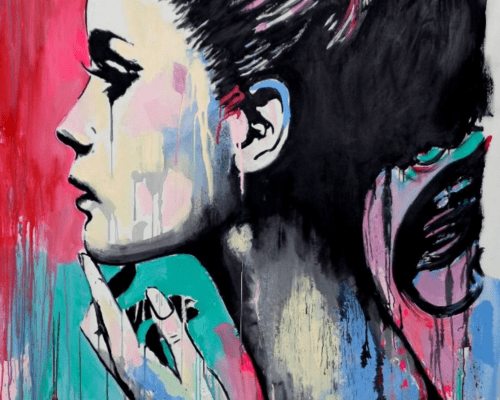 And I’m raising the bar and taking it a step further bringing it all to you…nontoxically! This is a living shop which I will be adding to and amending as I go so make sure to check back. My only complaint is Amazon doesn’t allow me group items by categories so it’s kind of a hodgepodge but it still works. 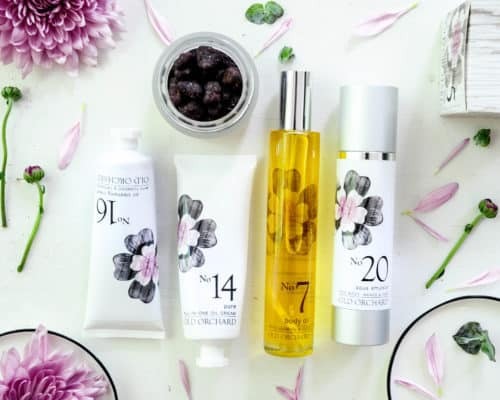 Shop This Organic Girl’s Amazon Shop or stay here for a few highlights! Here are a few staples I use everyday – just to wet your whistle. But I also have everything from sunscreen, nail polish + nail polish remover, water bottles, mascara, sheets, books and more – all in my store! If there is something you want a recommendation on that’s not in my shop, let me know and I will be happy to add a nontoxic option. 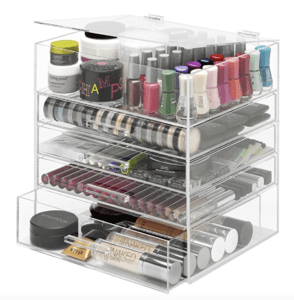 Whitmor Extra-Large Cosmetic Organizer and Jewelry Storage – Love this oversized makeup organizer. I can keep all of my foundations in one draw and my blush/bronzers in another. I keep the top open and store fragrances, brushes and little dishes with rings and things. 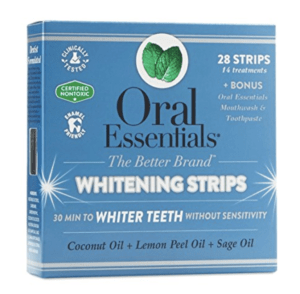 Oral Essential White Strips – These nontoxic white strips employ coconut oil to whiten teeth. I’m just finishing off my first box and they definitely work. They are not as strong as Crest White Strips but they do their job. 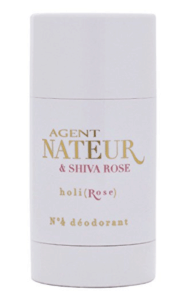 Agent Nateur & Shiva Rose holi(Rose) Deodorant – Best nontoxic deodorant on the block. No irritation. No odors…and actually it kinda makes me smell like roses. 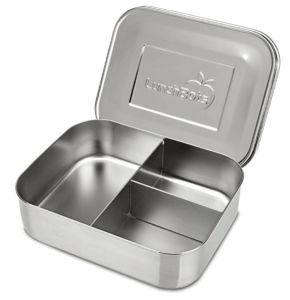 LunchBots lunch containers – One of my FAQs on social is What lunch box is that!? Well here it is! I love using LunchBots. This is my 4th year with them. They last. They don’t rust. There is no plastic. I have them in several configurations for the kids depending on what I want to pack them. 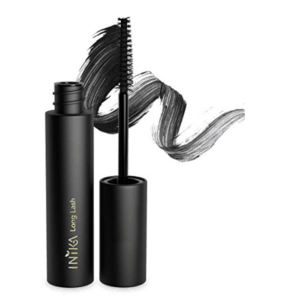 Inika Organic Long Lash Mascara – The best nontoxic mascara I’ve tried! This gem does it all; adds length, volume and drama without any of the nasties! For more on mascaras, check out my Top 5 Mascara post here! 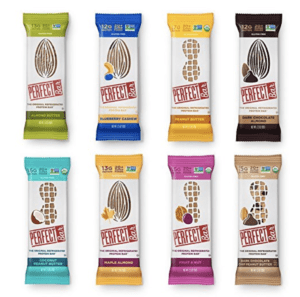 Perfect Bars – I always have one of these in my purse for either the kids or myself. Filled with nuts and honey these are soooo yummy – they remind me of a Greek cookie my aunt makes. I feel like I’m cheating everytime I eat one but there is nothing but goodness in these certified organic bars! 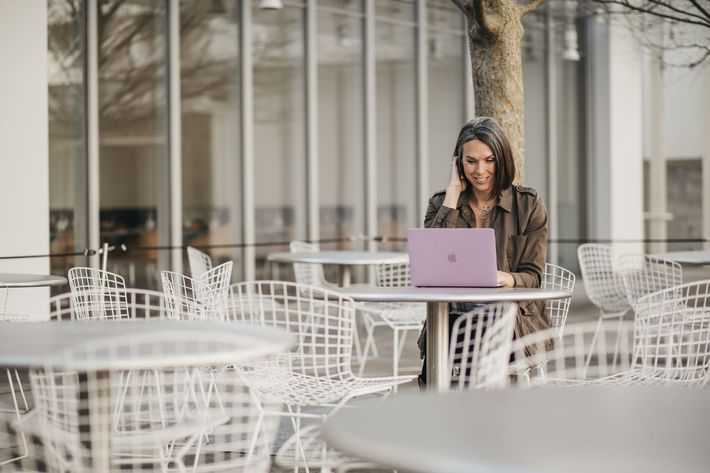 What are some of your nontoxic Amazon staples? 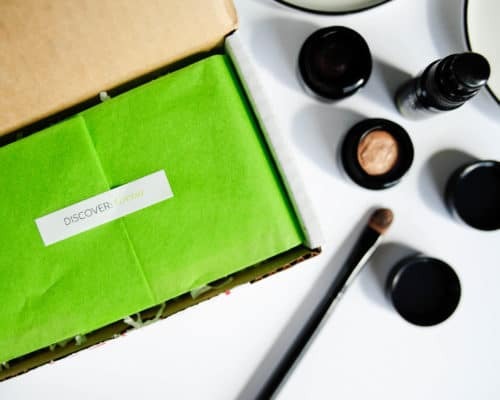 Check out this makeup line that just won’t quit and why I stopped dying my hair! Photo by Monkey & Squirrel!